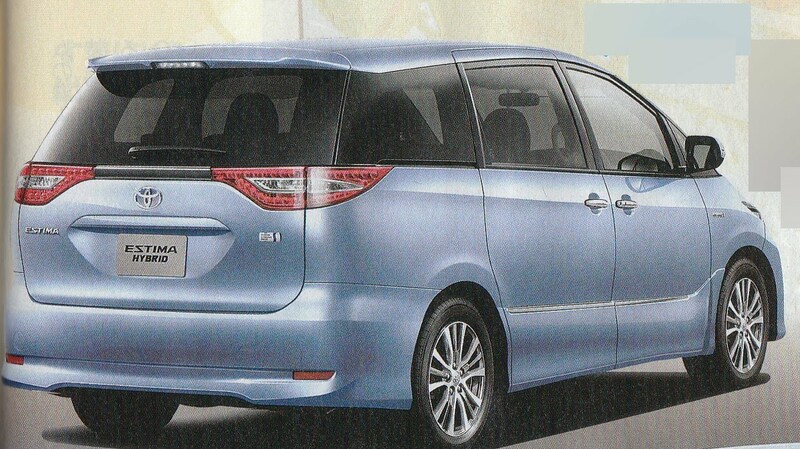 If you are looking for Import Japanese brand new vehicle to your country for affordable price, you are at right place. Lead Solution is here to assist you choose the right vehicle that best fits your needs and budget. 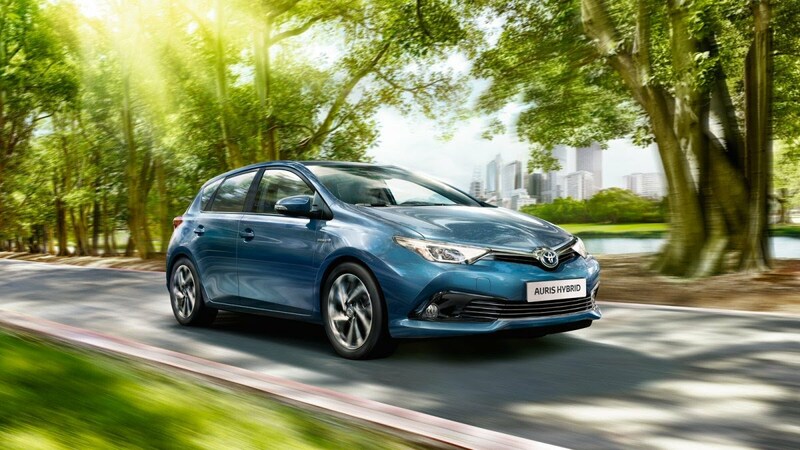 Whether you are looking for a vehicle for personal, business or resell , we can help you decide what you need based on brand, size, type, city drive and off road. Lead Solution established in 2000. Lead Solution, Ltd is among Japan's pioneers in the used vehicle export industry. We have shipped 10,000 Japanese used & brand new cars across the globe. Our car selling concept is totally different among other car exports in the market. Most car exporters buy cars from auctions and keep them in their warehouse because of that there are some costs they have to add that car price when they sell it to customer. We don't maintain our stocks and we don't have warehouse. This is the main reason customer can buy cars through our service than anywhere else. We don't sells customer what we have. We support customer what they want. Customer select the car from factory or auction directly and we help them to bid it and ship it to customer's country. 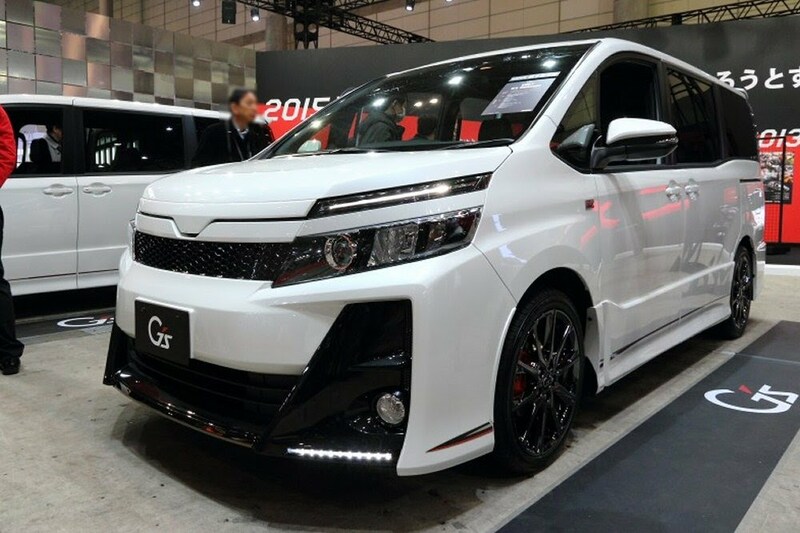 "We are also committed to offering you competitive prices for brand new vehicles, which is why if you find price from another car exporter is lower than the lowest price we provided, on the same vehicle and options/accessories, we will beat that price by 0.5%"
Click here to see how it work..
Lead Solution is a licensed used car dealer in Japan, we are specialist auction agents with membership and access to all the major Japanese car auctions. We also have 1000's of satisfied customers - see our buyer testimonials. It`s simple. We help you to buy. That`s what we do. We help you to get it to your door step. Remember, it`s your car, you bid and you buy from auction. We just help make your dream a reality. How do you import your car? You don`t. That`s where we come in, we can send it to your door step. If you happy, then you can help us paying small amount.. so we can continue this service..
We are member of the all major car auction companies around the Japan. Here is the some of them. "We can guarantee that buying directly from most trusted japanese auction is cheaper. In addition to that you get industrial standard JAAI certify and genuine condition assessments from auction"
Lead Solution Ltd is Certified by the Japan Used Motor Vehicle Exporter Association as a motor vehicle Exporter in Japan. 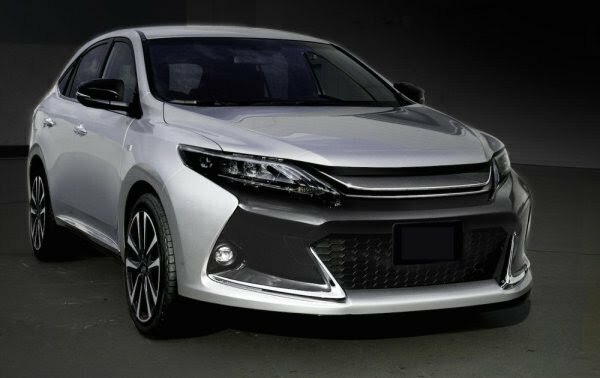 If you are looking for a genuine supplier of Japanese used cars then you have come to the right place.You can choose high quality used cars from auction sites in japan. Lead Solution is a licensed used car dealer in Japan, we are specialist auction agents with membership and access to all the major Japanese car auctions. We also have 100's of satisfied customers - see our buyer testimonials. We don't keep any margin on auction prices. We don't keep any margin on shipping. If you are a business or company worker and would like to increase your revenue by introduce customers to us, then becoming our agent would be a great idea . If you also think that this could be a good opportunity, just email us and we will contact you and get you acquainted on all the procedure. We Guaranteed that it's cheaper for you to buy through our service than buying from Sri Lanka vehicle dealers. Please call us or drop us a e-mail. 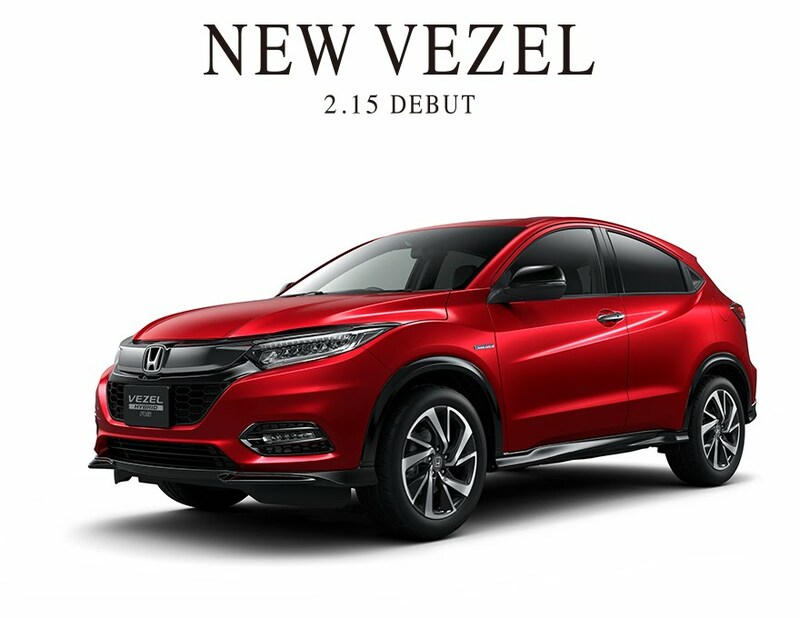 New Vezel 2.15 Debut More stylish. Design that sought further refinement.With eight advanced features, safe and comfortable when driving and stopping. Honda SENSING as standard on all types.